Gregory Ackerman’s “Keep Falling” oscillates between giving hope to those who are lovestruck and those who just need a breath of fresh air. Few songs can perfectly encapsulate the kind of love where you don’t need another human being to be fulfilled. This is the kind of love where you have fallen in love with a world brimming with possibilities. This is the kind of love where you feel invincible thanks to friends and family that provide you with warmth and comfort. Most importantly, this is a love where your passions and hobbies are what make life worth living. There is no need for reciprocity because you are too busy loving everything and everyone. 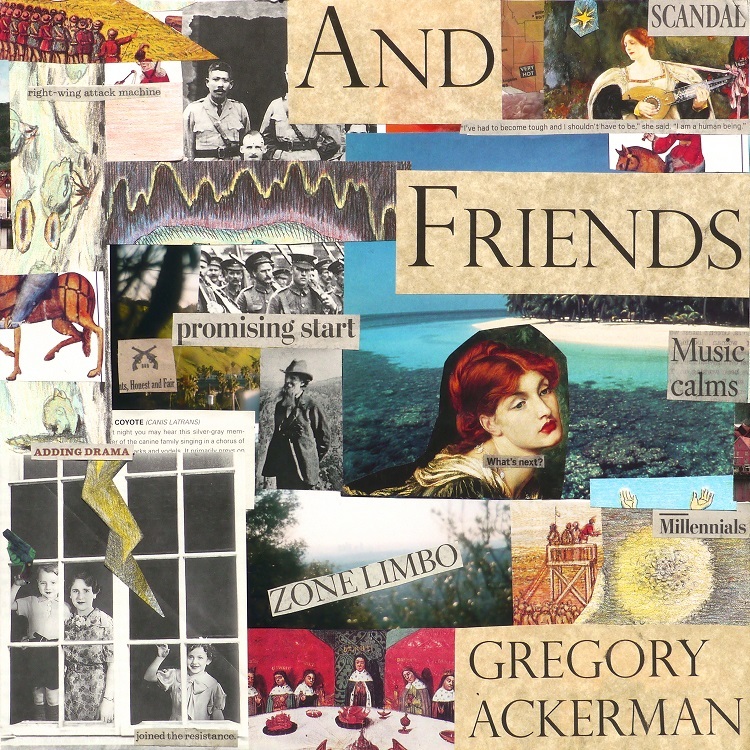 This is the kind of love Gregory Ackerman has managed to breezily convey in a song that is just as much an homage to living for oneself, as it is to his home in Los Angeles. 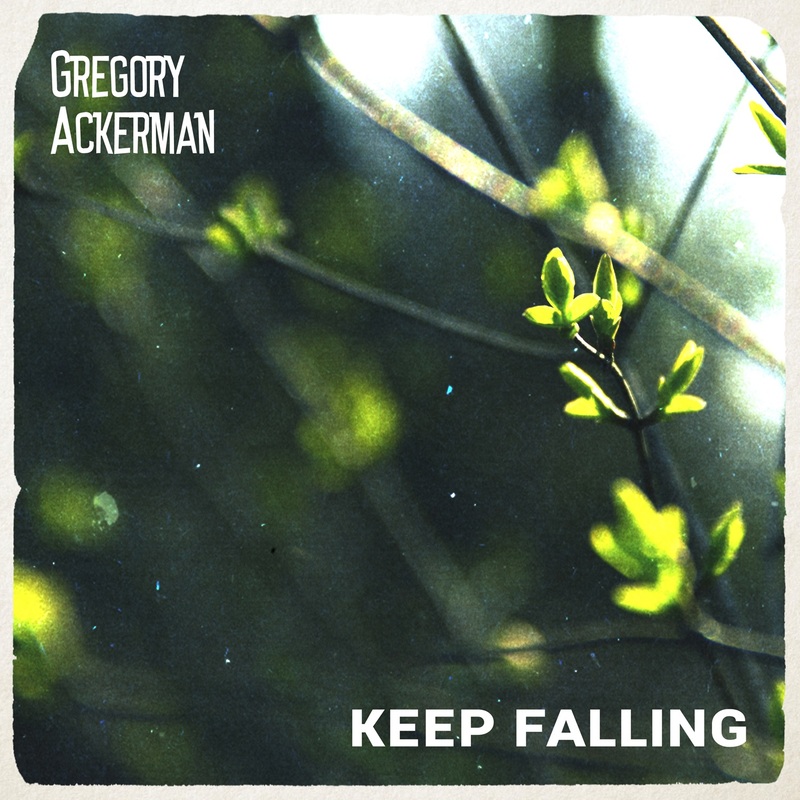 Atwood Magazine is proud to be premiering singer-songwriter Gregory Ackerman’s new song “Keep Falling,” an effortless song that flows with sincerity and simplicity. Ackerman’s vocals give off a warmth that is complimented by his acoustic guitar plucking and soft piano playing. “Keep Falling” is the first song to be released from Ackerman’s upcoming debut full-length album And Friends, due out May 25th, 2018 via V2/Munich. The added vocals of his college friend, Malarie Howard, provide a sense of depth and authenticity. Howard gives the female perspective of searching for a love that is out of reach, because she doesn’t know what specifically she is looking for. As she sings back to Ackerman, the two of them create a spark that gives the song an added layer of intimacy. “I wrote this song when I was in a great mood one day, like I was falling in love with the whole world. But I had no idea what I was doing or where I was going, I was just content. It made me want to write a love song about loving everything and anything, but no one thing or one person in particular,” Ackerman says. “Keep Falling” oscillates between giving hope to those who are lovestruck and those who just need a breath of fresh air. But regardless, it’s a song fit for anyone who enjoys the laid-back folksy-ness of a multi-instrumental artist who brings splashes of colour to every note he strikes. Connect with the artist below, and stream “Keep Falling” exclusively on Atwood Magazine.